Merriam-Webster’s definition of branding as: “A mark that is burned into the skin of an animal (such as a cow) to show who owns the animal.” From a marketing standpoint in the Riverside CA. area this is exactly what you want to accomplish; your name or logo to stand out and be easily remembered by your customer (or as the definition puts it… “Burned” into the mind of your customer so they’ll remember you.) Here are some useful tips when considering branding your business in the Riverside CA. area. 1. 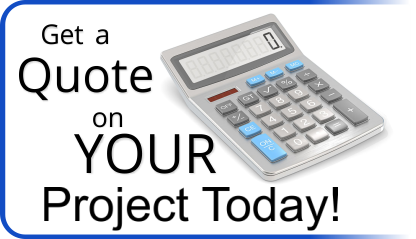 Have a Professional design your logo! At Precision Sign and Graphics serving Riverdale CA. and surrounding areas we found that many new small business owners start out with a logo using Microsoft Word or they had a friend put a couple of fonts together, while this does technically pacify the need for a logo it can actually hinder your success. Marketing specialists such as Precision Sign and Graphics have worked within the advertising field to see what works best when “branding” your logo or name to the Riverside CA. area. Legibility – It is extremely important that your Riverside CA. customer can read your logo, at a glance they need to be able understand what the logo represents or says. 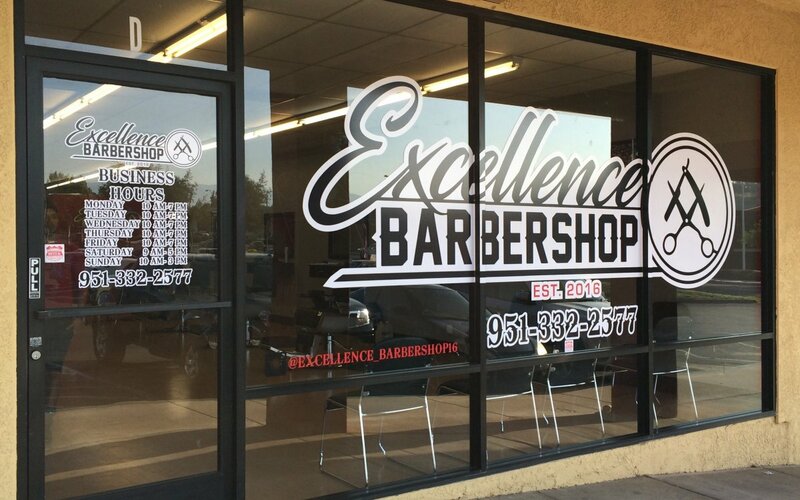 Uniqueness – The lettering and/or graphics need to be unique, not only for legal purposes but for your company in the Riverside CA. area to look like you cared enough to create something different. A logo says a lot about a company and in some cases the only time they see a representation of your company is when they see your logo. Versatile – Complicated colors and shading look great on websites… but often don’t embroider well. You want a logo that is versatile enough that changing the colors (due to varying backgrounds from ad to ad or various placement) will not detract from the branded look. Telling – If possible, your logo needs to represent what you do or what you sell. For example, putting a picture of a pelican in the logo… when you’re a carpet cleaner… While a pelican is nice… unless you are “Pelican Carpet Cleaners”… it doesn’t make sense. Your logo will be easily remembered if it is a good representation of your company… and not clipart that just “looks nice”. 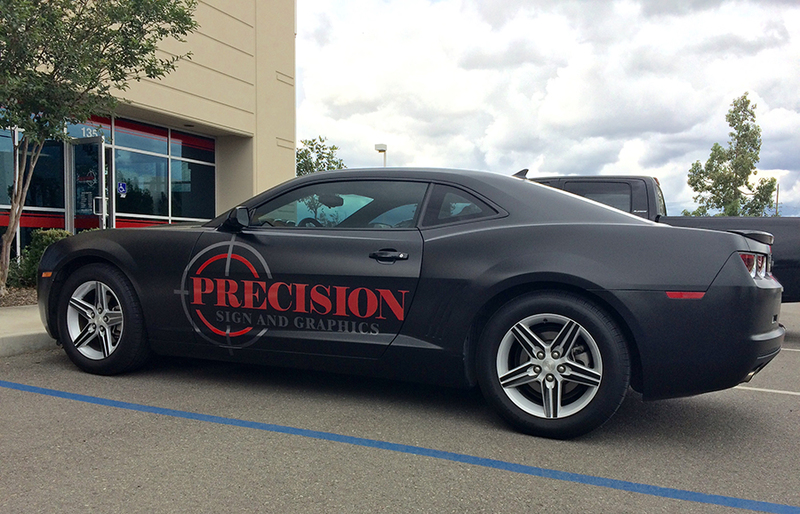 Precision Sign and Graphics serving Riverside CA. and surrounding areas is ready, willing and able to put our experience to work for you. For years we have provided marketing minded graphics that are not only attractive but will help grab the attention of your potential customers as well. To back that up, we provide a wide range of services from banners and business cards to vehicle wraps and window treatments to help get your message out even more. Check out continuing articles from Precision Sign and Graphics serving Riverside CA. and surrounding areas dealing with the importance of branding. In our upcoming Posts, we will be discussing slogans and use of colors for different applications.